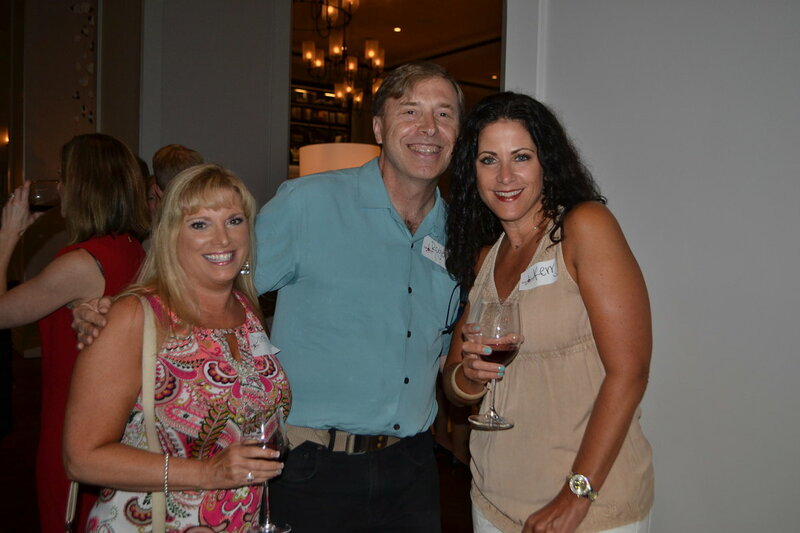 Eight at Eight celebrated 20 years in business at the Hotel Avalon on August 8th. 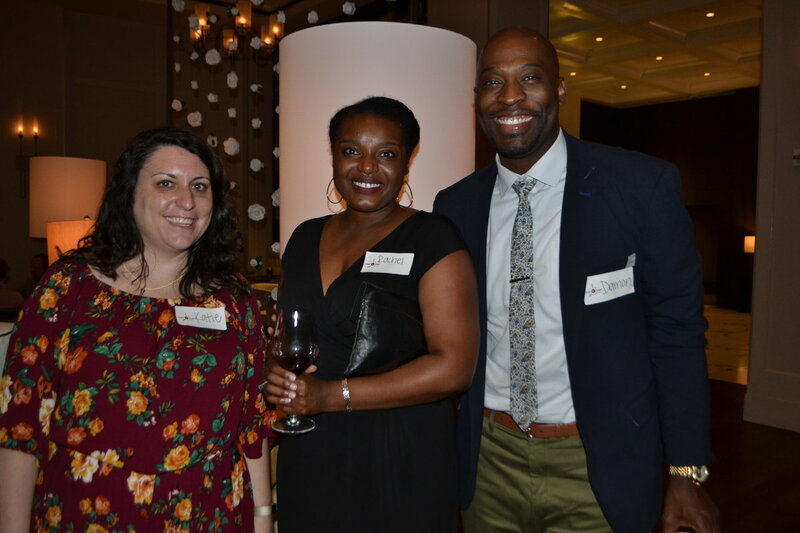 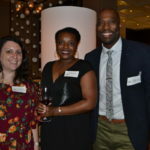 More than 150 people from the both matchmaking services gathered and met fun singles from all over metro Atlanta. 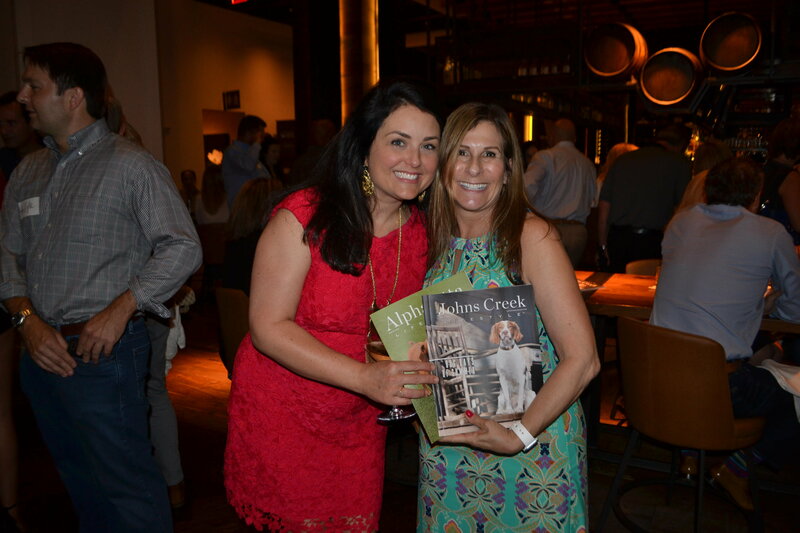 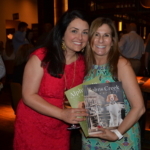 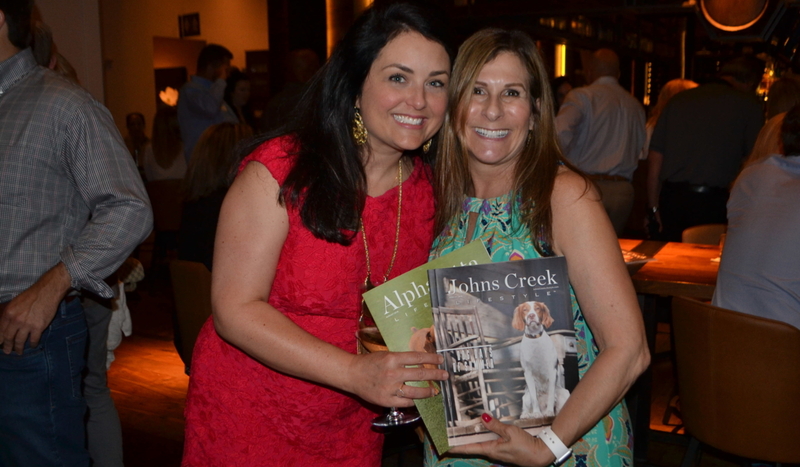 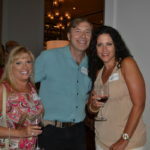 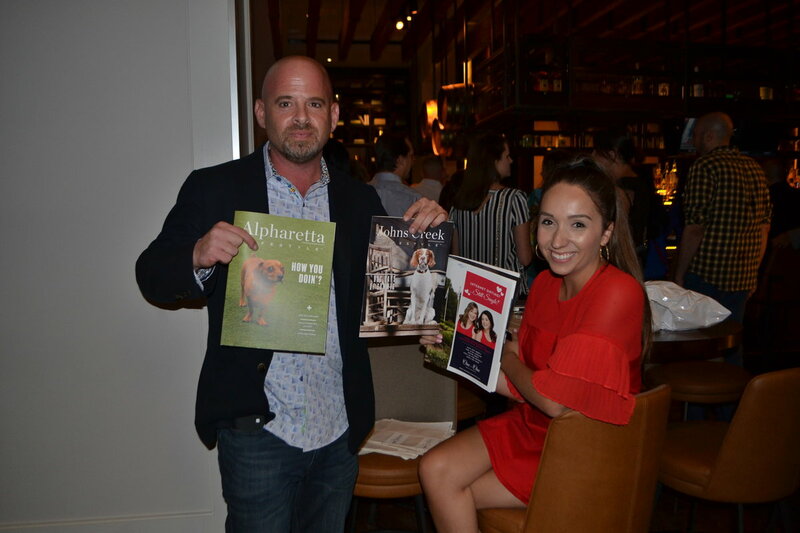 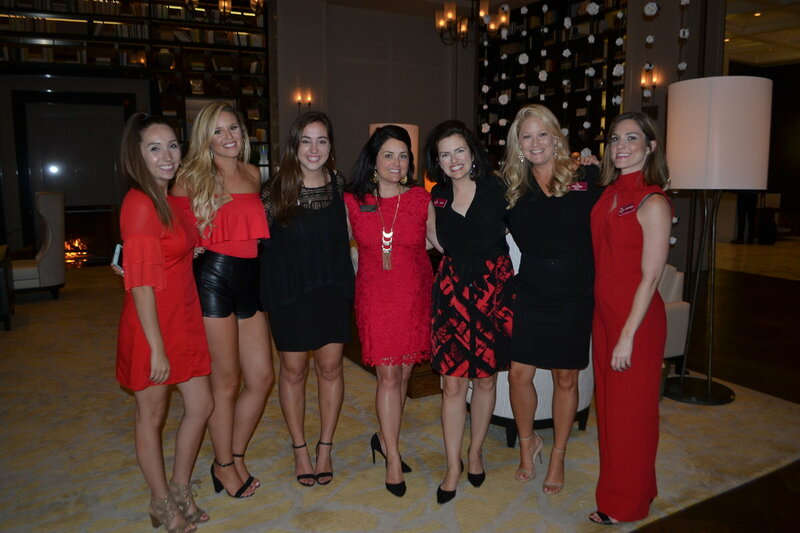 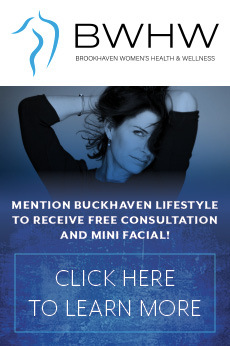 It was a night filled with fun introductions and celebration, as they expand into Johns Creek.